LANGFORD, B.C. 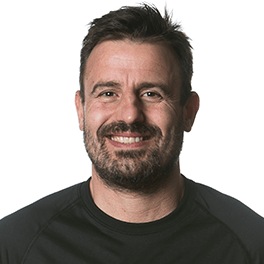 – Rugby Canada is proud to officially announce former Canadians women’s national team head coach Francois Ratier will be staying on with Rugby Canada in a new role as the Head Coach of the National Fifteens Academy. 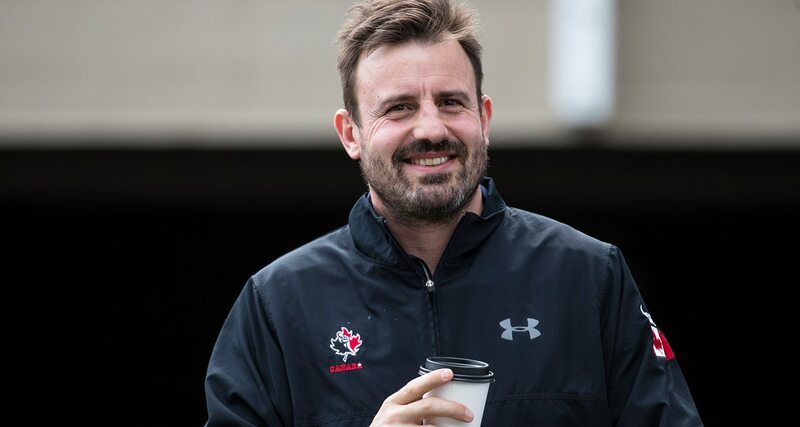 Ratier, who led Canada’s women’s 15s side into the last two Women’s Rugby World Cups, finishing second in 2014 and fifth in 2017, will move into a role where he will provide technical leadership for the national age-grade academy programs, while also helping coach the National Senior Men’s Centralised Program in Langford, B.C. “Francois will work to implement the national key themes as well as ensure our players have the skill standards in place for when they step up for senior national teams. 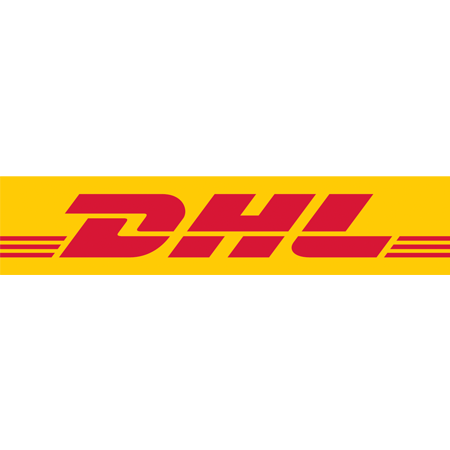 This is a very hands-on coaching role, supporting our pathway players and coaches to excel and ultimately deliver a higher standard of player” said Jim Dixon, Rugby Canada General Manager, Performance & Rugby Operations. I’m excited to continue my journey with Rugby Canada. It’s a position where I can have a direct impact on players and that’s something that I really enjoy. Following a review of the men’s 15s program, Rugby Canada is working to create a more seamless path from the age-grade teams through to the senior team. With qualification for the Rugby World Cup 2019 the top priority, Ratier will work closely with the centralised group, while also building greater cohesion amongst the national level teams. Within the age-grade programs, Ratier will work with both the men’s and women’s teams. 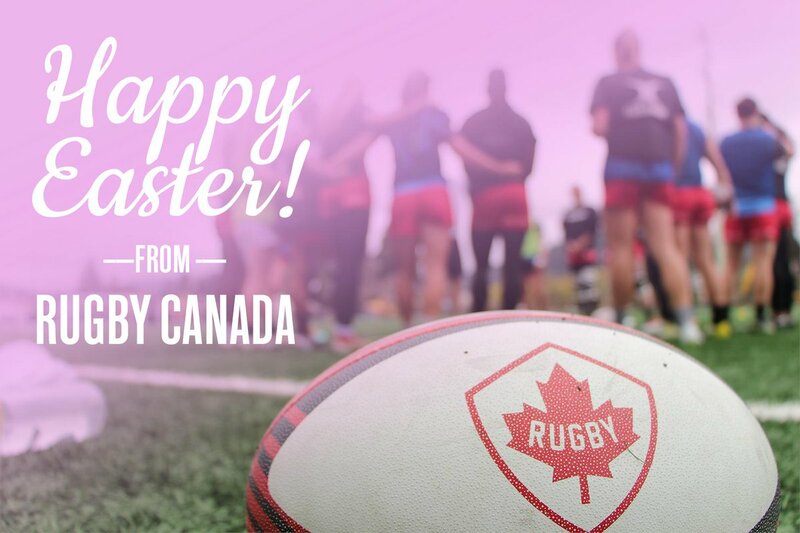 The success he garnered with the national women’s team and the culture he developed within the program is what Rugby Canada hopes will permeate throughout each of Canada’s national programs. Ratier, who is a native of La Rochefoucauld, France, has been part of Canadian rugby for nearly 15 years, since coming to Quebec in 2003, following a playing career with SC Angouleme. Since his arrival in Canada, he has coached at a variety of levels before being named Canada’s senior women’s team head coach in 2013. During his tenure with the women’s team, he also filled in as the interim coach for the senior men’s team in the Americas Rugby Championship in 2016. In his two Women’s Rugby World Cup appearances, he guided Canada to a combined record of 8-2, finishing with a 4-1 mark in both tournaments. Ratier will officially start in his new role Sept. 18.